SPD4459 Internet Marketing and Public Relations 大家好! 我地係POLYU SPEED既學生 我地會係到同大家分享下介紹油尖旺既『吃、喝、玩、樂』 Hi everyone! We are the students from Polyu Speed. We would like to share the most popular and attractive destination in Yau Tsim Mong District. We would like to introduce five more destination to you all in the coming week! Hong Kong People like Korea very much, and Korea culture is popular in Hong Kong, people would like to use their product, such as clothes, accessories, music and food. 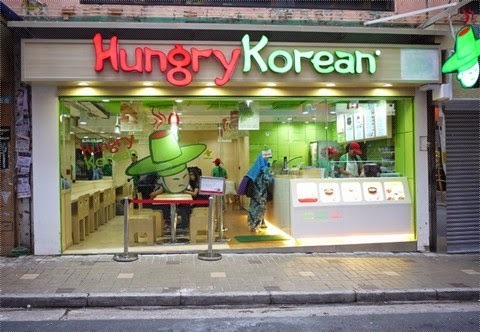 So don't miss this blog as i will introduce a Korean restaurant to you, please keep watching! 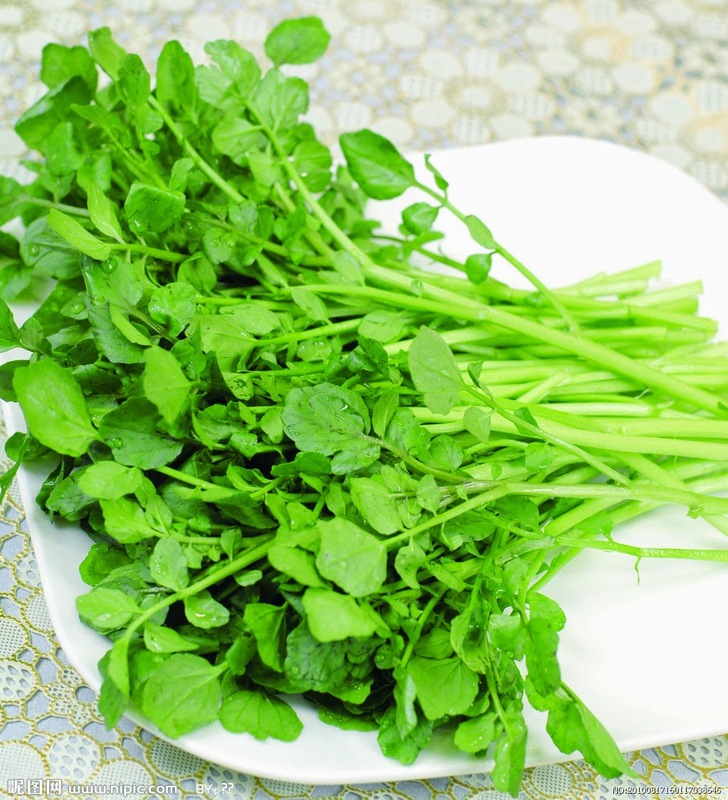 You may know what is Sai Yeung Choi (Watercress), but have you been to Sai Yeung Choi Street South? Would like to know more about history and what we introduce of Sai Yeung Choi Street South, please click to see! Where can we find many birds in Hong Kong? You can find the answer in Bird Garden! Mong Kong is one of the most famous shopping place in Honk Kong, which is targeted to the younger market for the most and is the symbol of Monk Kong. 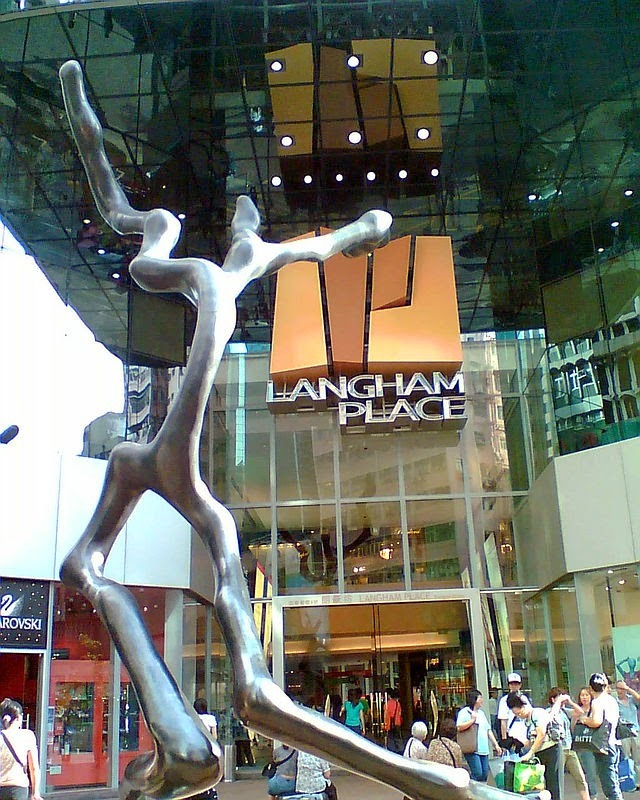 The largest shopping mall is Langham Place which is a commercial skyscraper complex and shopping mall completed in 2004 the Mong Kok area of Kowloon, Hong Kong. The official opening was on 25 January 2005. The complex occupies two entire blocks defined by Argyle Street, Portland Street, Shantung Street and Reclamation Street. Shanghai Street separates the two portions of the complex which are connected via two overhead walkways. A hotel is on one side of the development while the commercial elements are located on the other side. 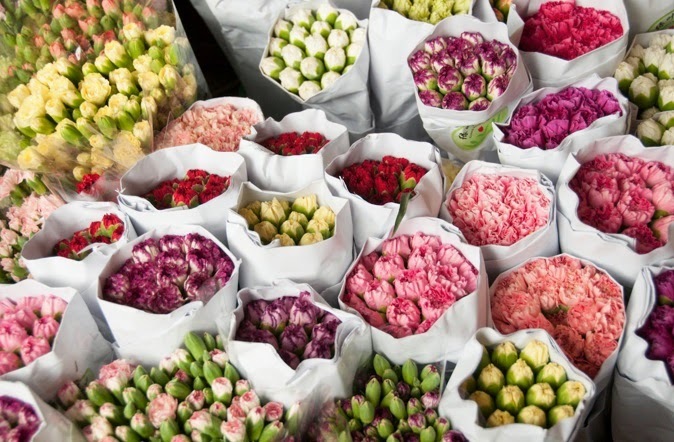 If you are shopping for flowers, plants, and horticulture accessories in Hong Kong, the flower market is a great place to visit. We are student from Polyu Speed (Hong Kong). The page is formed by 5 girls and 1 boy.In this page, we will on-going update fun place in Yau Ma Tei, Mong Kok and Tsim Sha Tsui.